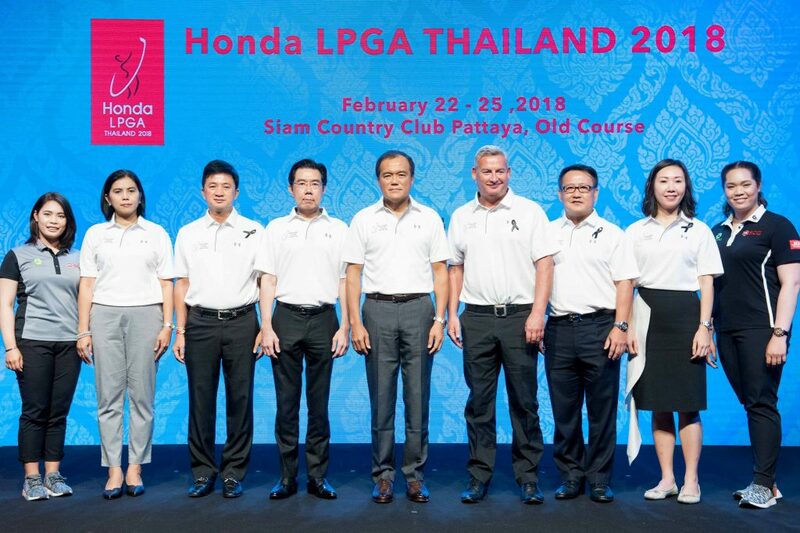 BANGKOK (September 28, 2017) – Honda Automobile (Thailand) Co., Ltd., in partnership with IMG, is hosting the 12th annual Ladies Professional Golf Tournament, “Honda LPGA THAILAND 2018,” from 22 to 25 February 2018 at the Siam Country Club Pattaya, Old Course under the aspirational theme, “Dare to Dream.” Sixty of the top female players from the LPGA Tour including “Mo” Moriya Jutanugarn and “May” Ariya Jutanugarn are scheduled to join the tournament. 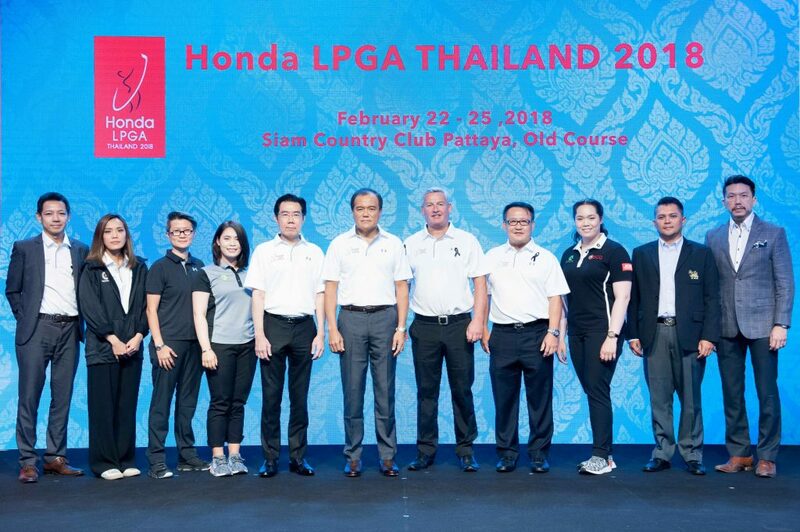 Mr. Pitak Pruittisarikorn, Chief Operating Officer of Honda Automobile (Thailand) Co., Ltd. said, “The LPGA tournament in Thailand has become an exciting and important annual event that ignites passion for golf and encourage young golfers to pursue their dreams on green. As a company that strongly advocates the power of dreams, we would like to emphasize yet again the significance of self-confidence and motivation. 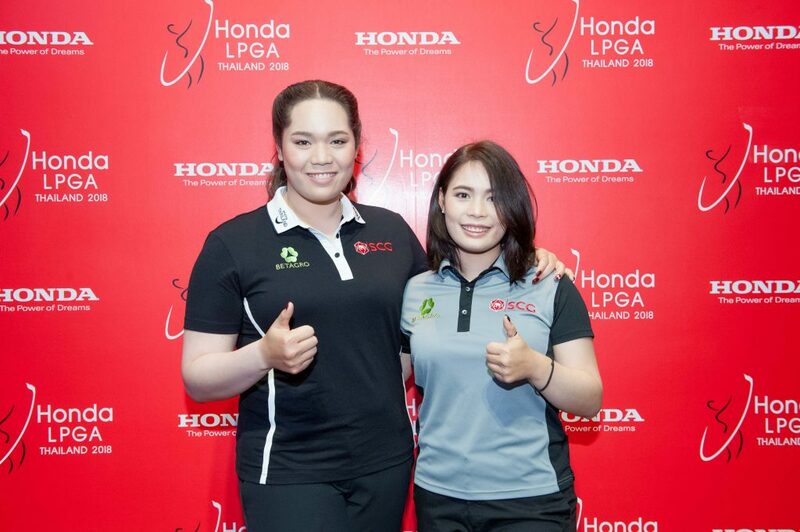 We wanted to see an international golf tournament happen here in Thailand. Now we do. The women who are joining this tournament are perfect examples of individuals who never stop chasing their dreams and become successful. Spectators will witness a series of spectacular shots as well as the emergence of new faces with amazing playing skills during the upcoming competition. 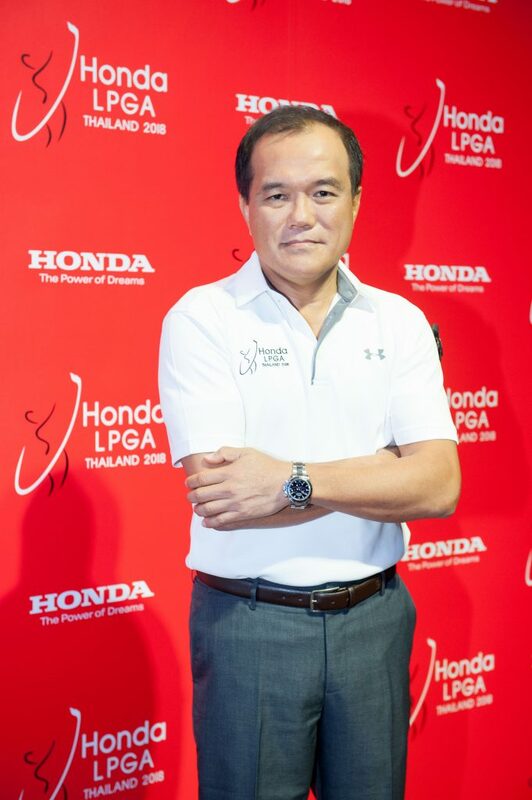 Next year marks the 12th anniversary of the LPGA THAILAND tournament, which started in 2006. 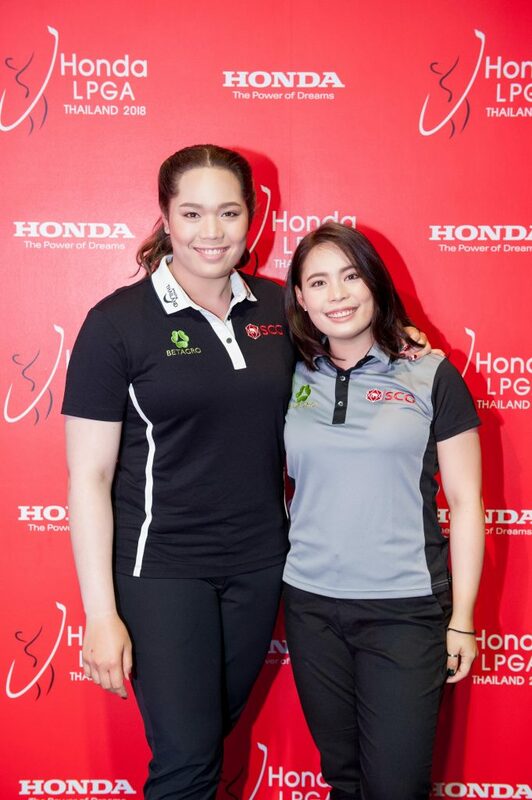 Since then, the event has welcomed a number of high profile and rising female golfers from across the globe, and become one of the most highly regarded institutions of its kind. 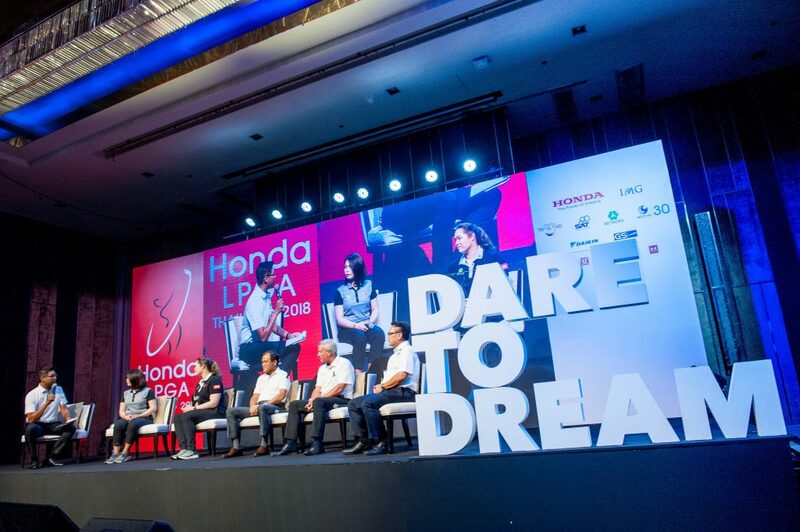 As part of the celebration, the “Dare to Dream” theme is meant to inspire pro golfers, golf enthusiasts, as well as juniors and promising amateurs from around the world who are working hard to achieve their goals. 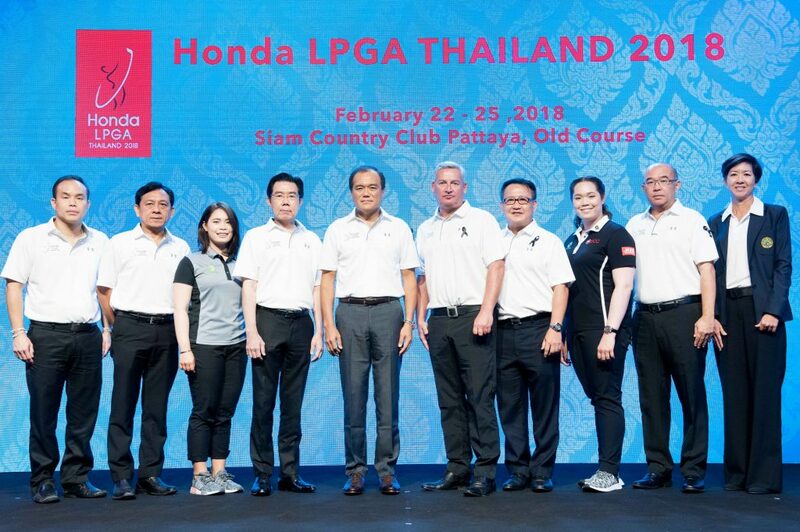 In addition to promoting golfer development, the Honda LPGA Thailand has played an important role in putting Thailand on the world map as the golf destination and the country to visit. 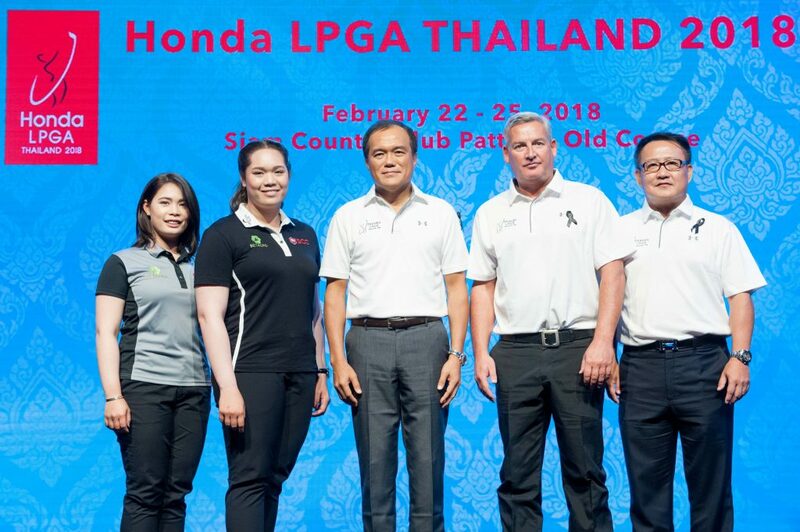 Friendly people, warm hospitality and comprehensive facilities make Thailand the dream destination for both golfers and tourists. 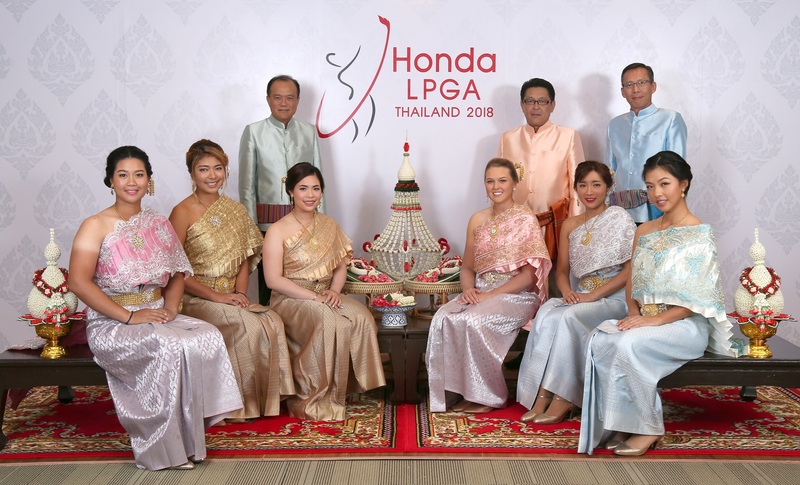 Honda LPGA Thailand therefore significantly contributes to the country’s economic growth and tourism industry development, which also corresponds to the government policy to promote sports tourism. The event will be telecast live for more than 200 hours, across more than 150 territories in major cities around the world reaching to more 550 million households. 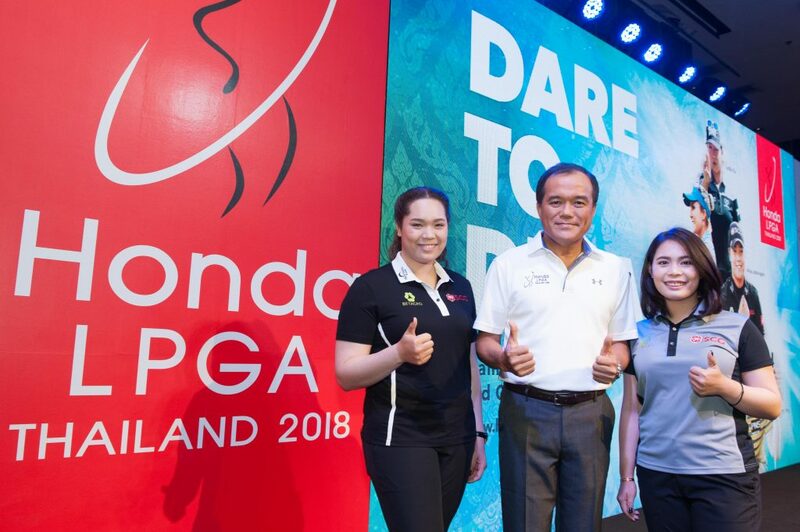 The tournament is aligning with MCOT, who will take over as the Official Host Broadcaster to televise the event and make it accessible to all Thais who want to catch the tournament on screen. 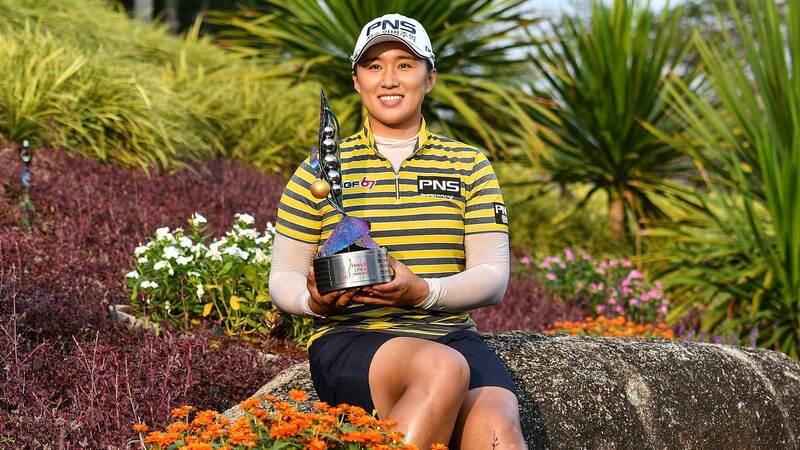 With the tournament returning and firmly anchored at one of the best golf courses in Thailand, Siam Country Club Pattaya, Old Course remains as one of the favorite golf courses with the LPGA players. 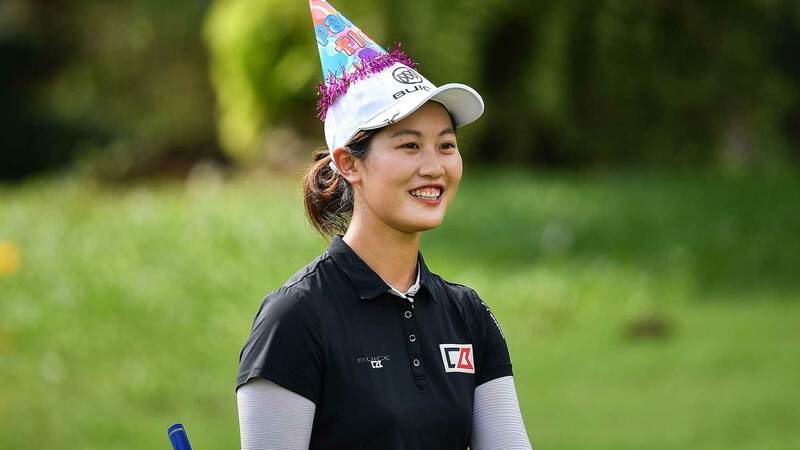 Fans and spectators can expect more on-course and off-course activities, with improved offerings such as plenty of catering options and interactive activities, which will create a better experience for the fans and families. 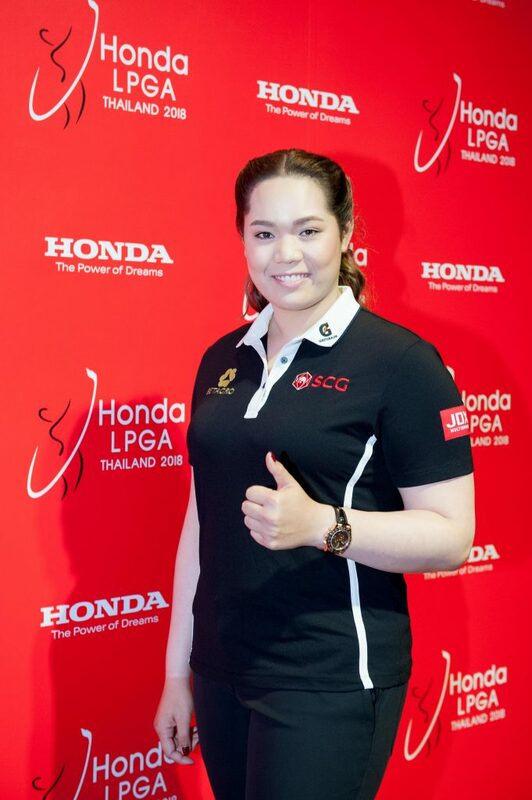 Ariya “May” Jutanugarn and Moriya “Mo” Jutanugarn are the tournament’s local heroes whose fans will no doubt be watching closely and supporting. 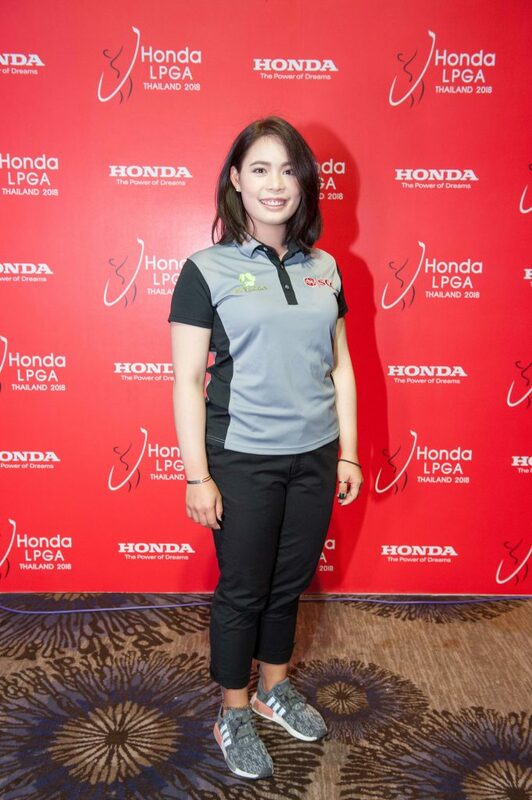 Ariya, who is currently ranked number five in the world, has participated in the Honda LPGA Thailand on nine occasions since 2007 when she was only an 11-year-old amateur player.